In some states, like Massachusetts, when one spouse files for divorce, an automatic restraining order goes into effect restricting both spouses from selling or otherwise transferring marital property. If you violate this order, you can be held in contempt of court. Further, even if a divorce has not yet been filed or no restraining order has yet been issued, you are not completely free to sell off personal property or real estate. 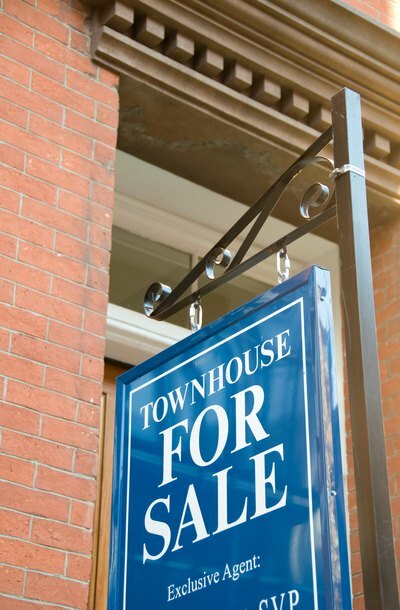 If your intent is to reduce the amount of property subject to division, like selling your beach house to a relative for less than fair market value, a court may conclude that you dissipated assets. This could reduce the amount you receive when the marital property is divided. Anger and belligerence sometimes abound between divorcing spouses. An angry spouse can go so far as to try to punish the other by refusing to follow through on agreements, such as refusing to refinance the marital residence as part of a buyout agreement. If your spouse is refusing to refinance property you owned jointly while married, there are steps you can take to force him to follow through.